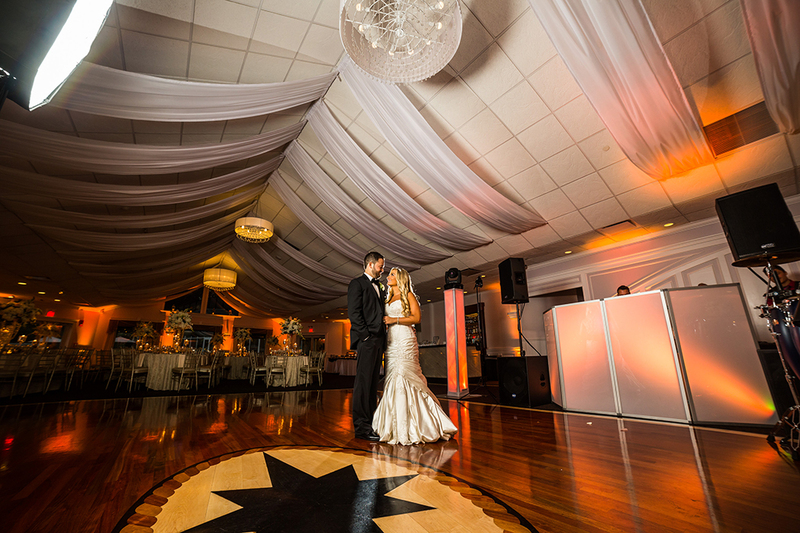 Your special day deserves a soundtrack and a look all its own. 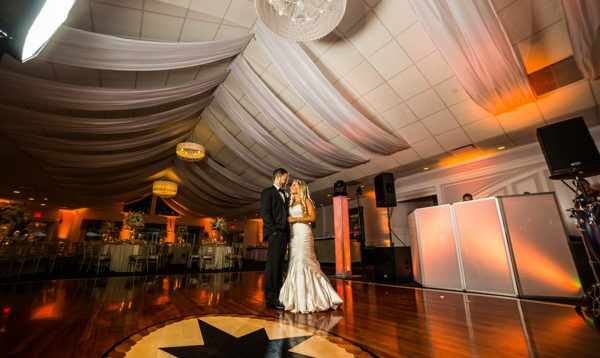 Whether it’s an intimate affair or a lavish bash, every celebration is special. 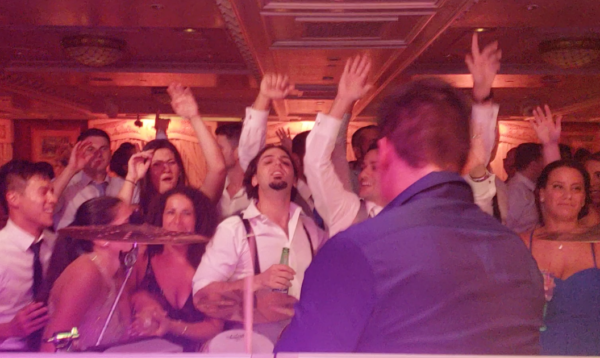 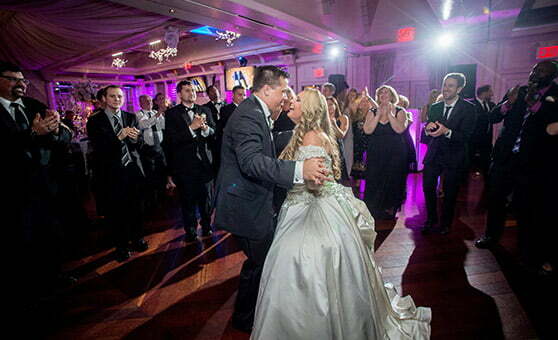 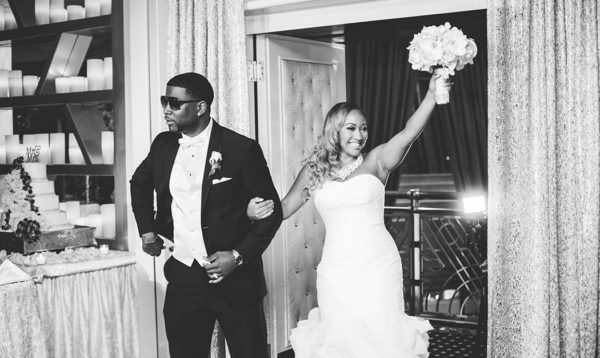 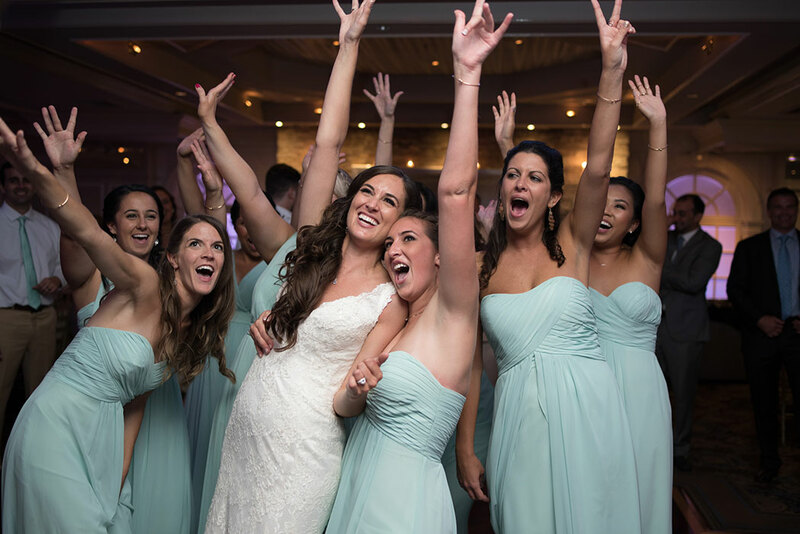 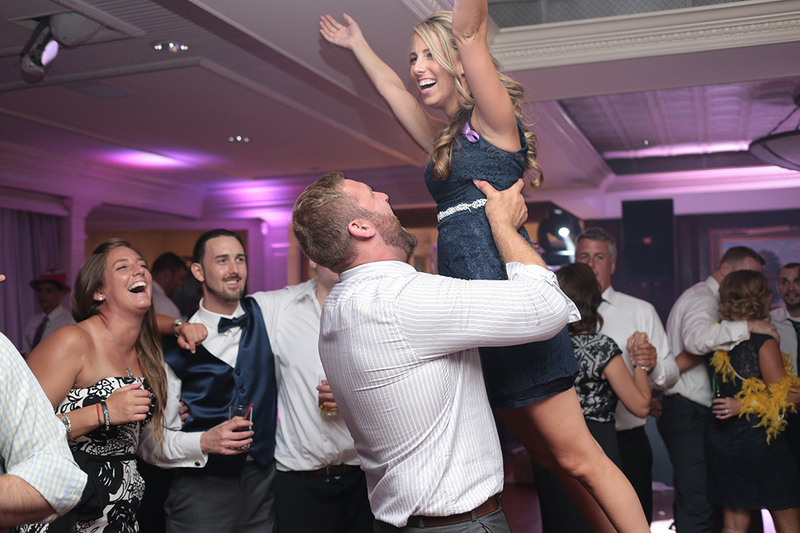 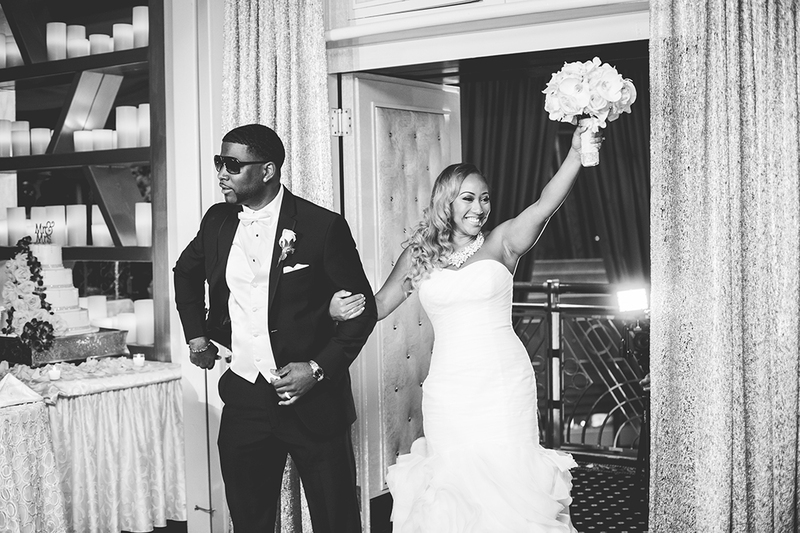 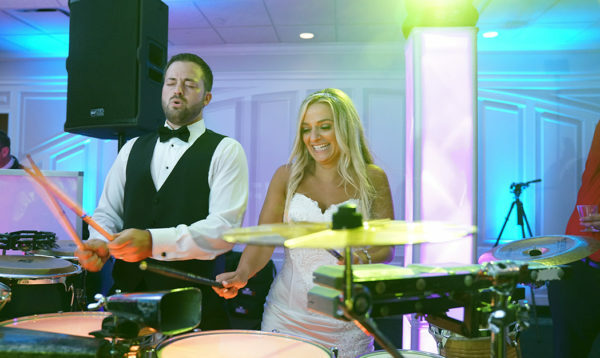 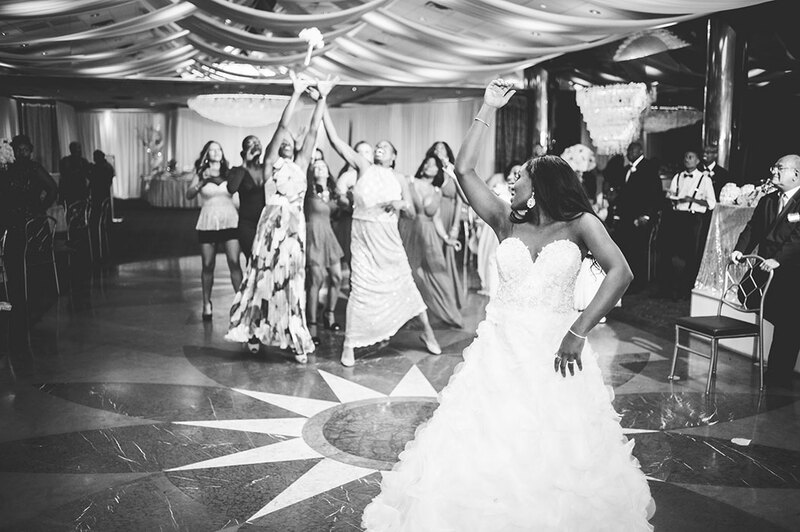 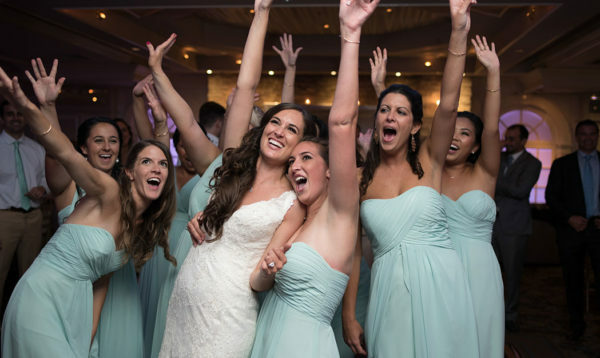 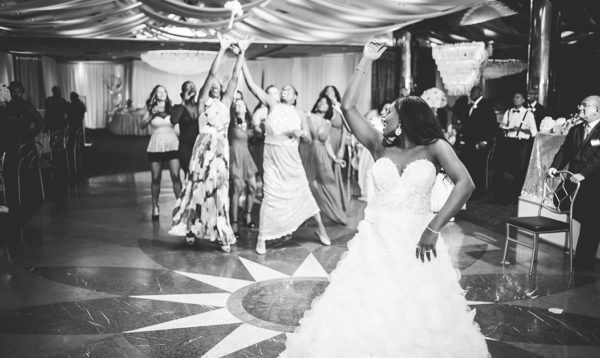 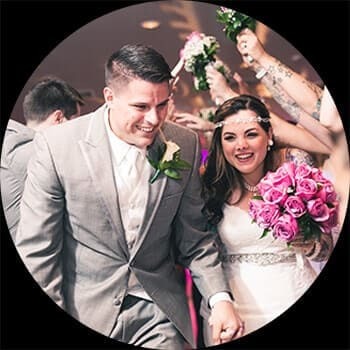 To match your vision with exceptional wedding entertainment, our Long Island Wedding DJs and MC roster is comprised of industry veterans who bring years of experience to Studio 27. 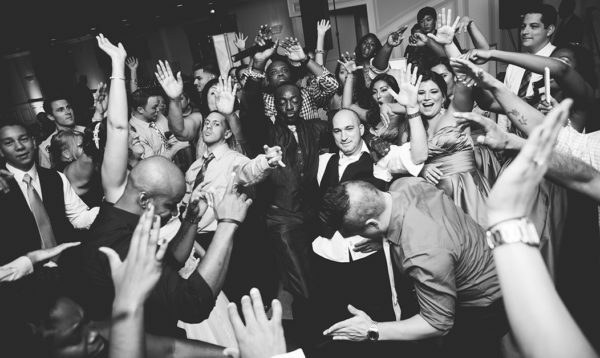 These seasoned professionals are expert mixers who work across musical genres and generations. 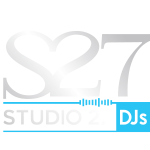 Equipped with the company’s state-of- the-art sound systems and remarkable musical depth of knowledge, your Studio 27 DJ will set the tone throughout your event, for an incredible affair that gets all your guests grooving. 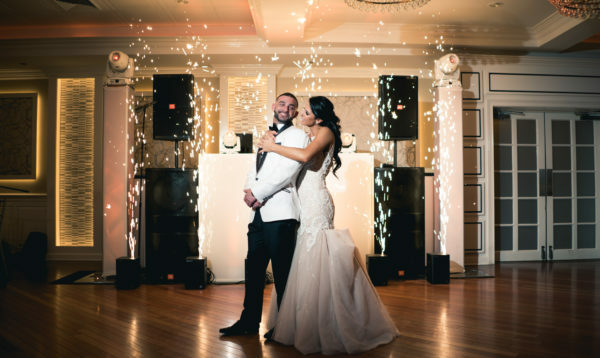 Furthermore, our wedding DJs and MCs are as flexible with their comportment as they are with their music, and will be sure to hit the decks in a style of dress suited to your bash. 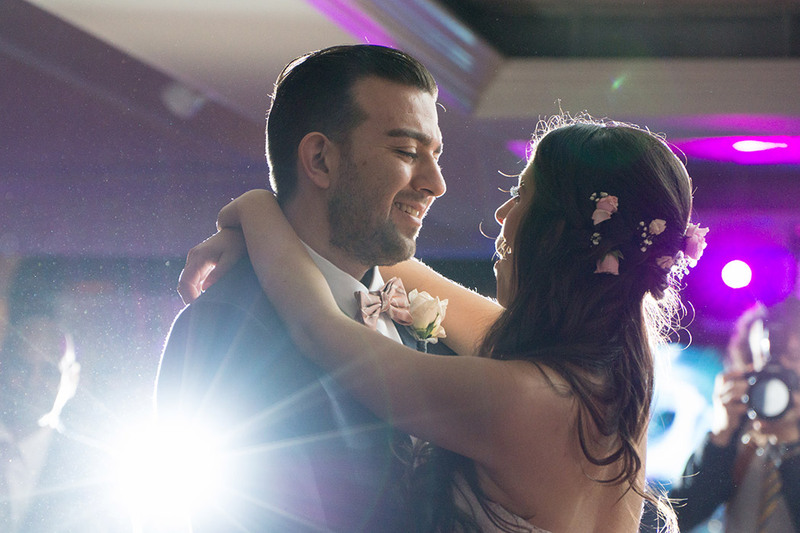 When it comes to your wedding day, advance plans are the best plans. 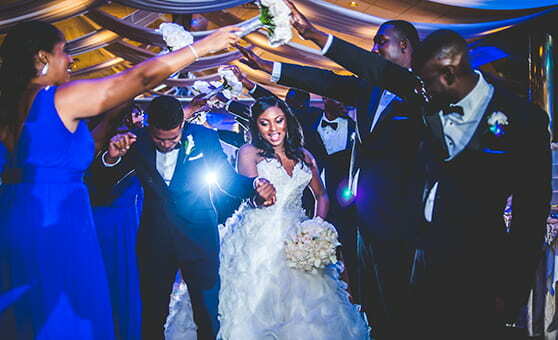 Understated and elegant? 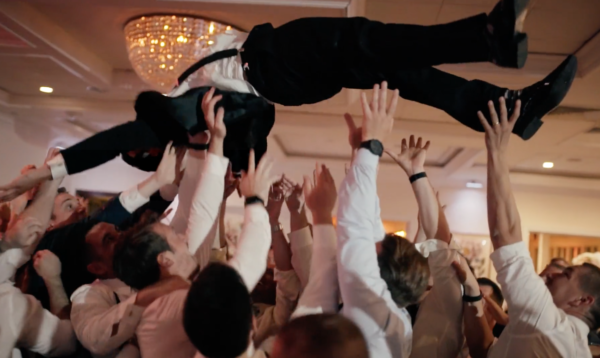 Bumping all night long? 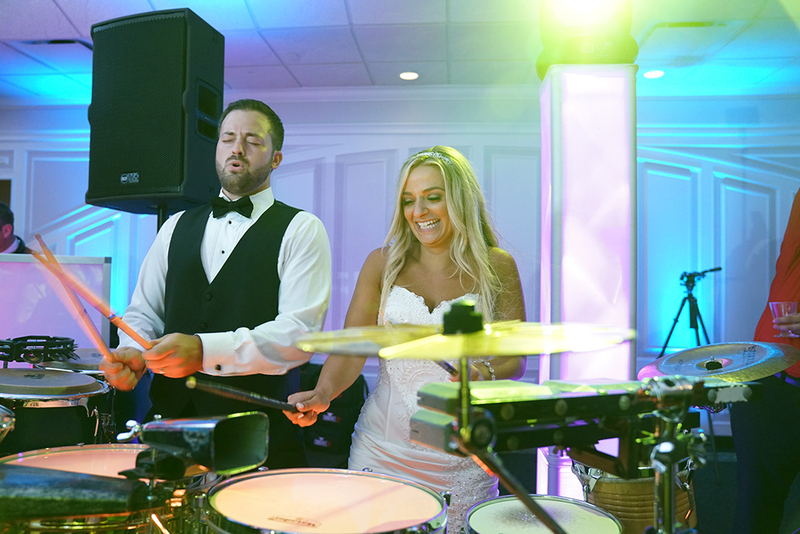 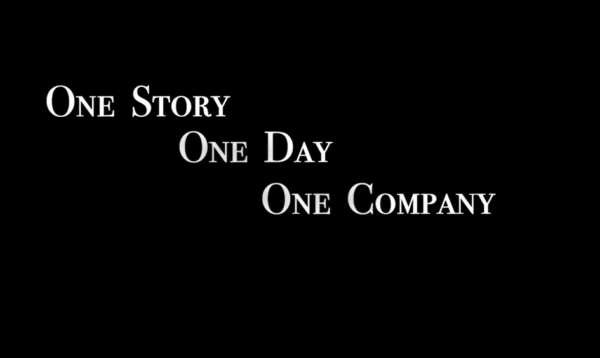 We’ll work with you before the big day to put together a personalized entertainment experience tailored to your tastes. 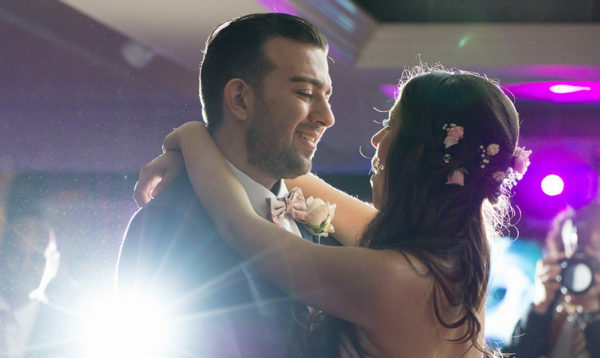 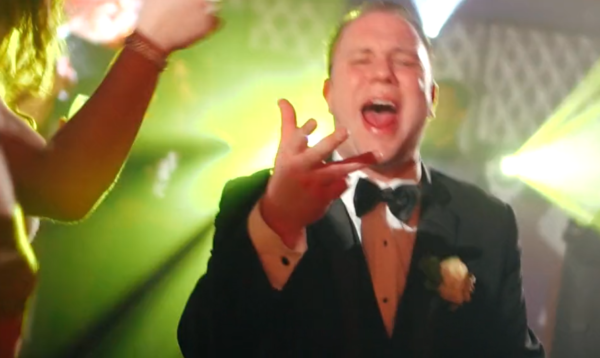 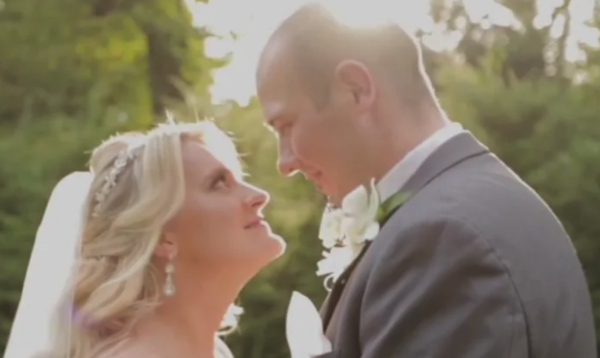 No matter what, your wedding should be a joy. 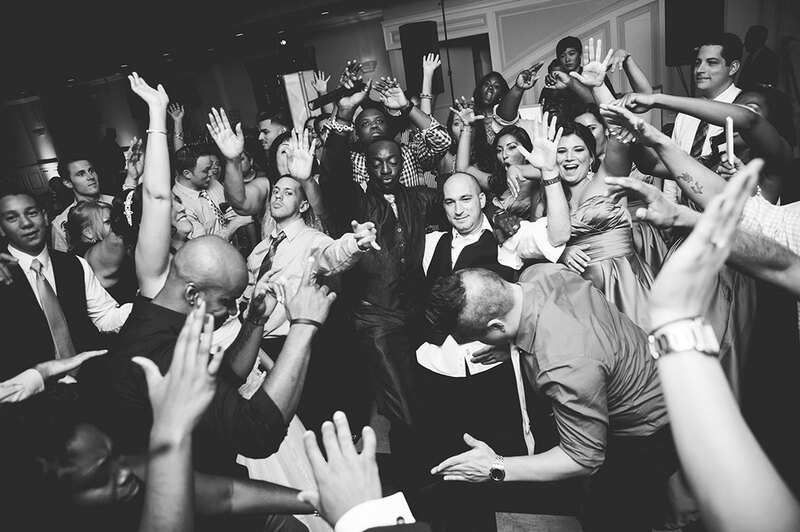 As a full-service event company, we have an array of great extras to choose from, in addition to our DJ services. 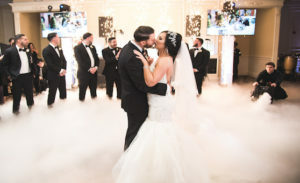 Intelligent lighting helps set the mood, while dry ice can make any dance floor magical — and that’s just the beginning. 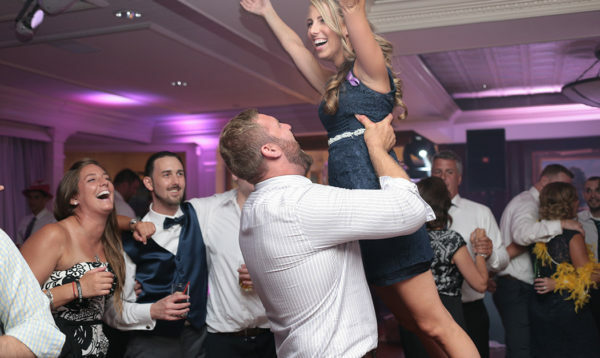 becomes the party of a lifetime.